The Logic Part P course is for electricians wanting a professional qualification in compliance with Part P of the Building Regulations to be able to successfully carry out work to this standard and is held at training centres in Stockton on Tees and Watford, London. Part P is a section of the Building Regulations brought-in in 2005. The Building Regulations are a legal requirement for any type of building and construction work, and Part P refers to the installation of electrical systems. Those working with electricity who install, maintain and repair electrical systems will find the Part P level two training course useful for their career and working life. The course will identify and teach all aspects of Part P of the Building Regulations and those successfully passing the course and examination may be able to register on a competent person scheme through one of the awarding bodies in the UK. For further information on competent person schemes and the requirements for them, visit the Competent Person Scheme pages. Learners completing the qualification will receive a level two qualification certificate from Logic which has five years validity. However, this is only awarded if the examinations are passed and the 40 hours of guided learning has been completed. The Stockton on Tees Part P course is for anyone wanting to qualify in Part P of the Building Regulations to enhance and help their current work. It will provide successful candidates with a full qualification from Logic and could allow them register on a competent person scheme. 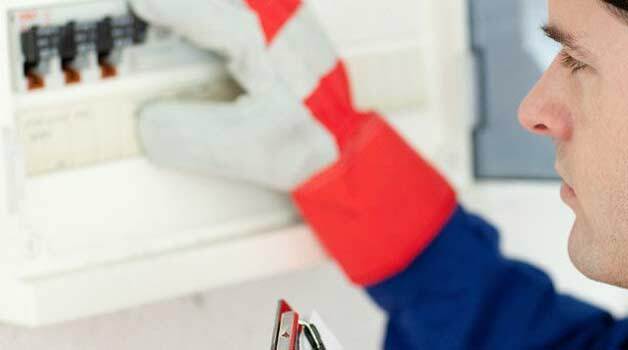 Part P electrical training courses in London are ideal for anyone wanting to work with electrics in domestic settings and understand how to comply with Part P of the Building Regulations. Learners are provided with full tuition and a Logic qualification is awarded to successful candidates.